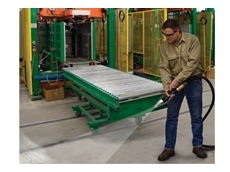 Compressed Air Australia Pty Ltd introduces a new safety air gun from EXAIR, designed to help remove stubborn debris found within industrial facilities. 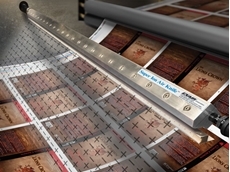 EXAIR intelligent compressed air products are easy to install, safe, and efficient, writes Dave Woerner. 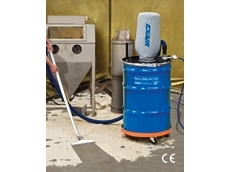 Independent laboratory tests now certify that EXAIR’s Heavy Duty Dry Vac™ meets the rigorous safety,standards of the EU. 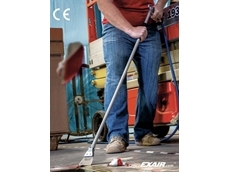 EXAIR offers a comprehensive range of safety air guns including precision safety air guns, soft grip safety air guns and heavy duty safety air guns. Delivering high quality performance for blowoff, drying or cleaning needs, EXAIR’s safety air guns now offer additional safety for operators with chip shields. 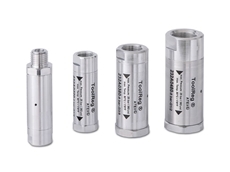 Used on safety air guns with or without an extension pipe, the chip shields protect workers and help businesses comply with OSHA safety standards. 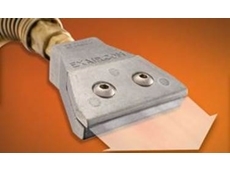 Chip shields are durable polycarbonate shields that protect operators from flying debris often associated with blowing chips off machined parts. 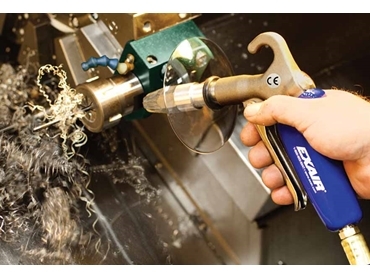 Great for keeping coolant from splashing everywhere during drying operations, chip shields are now available for all EXAIR safety air guns. 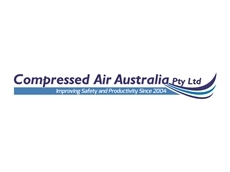 EXAIR’s safety air guns are available from Compressed Air Australia Pty Ltd .